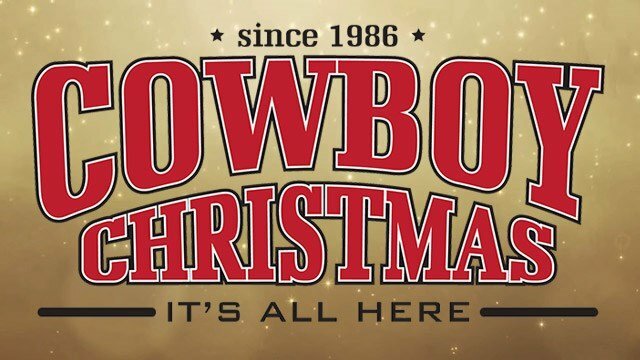 Entering our fifth successful year, Las Vegas Events, along with RFD-TV, The Cowboy Channel, and RURAL RADIO Channel 147 on SiriusXM are teaming back up this December to bring you more than four hours of daily live coverage with broadcasting headquarters located on the floor of Cowboy Christmas during the 10 days of the Wrangler National Finals Rodeo. Known as the “Super Bowl of Rodeo,” the WNFR brings together the top 15 competitors in seven rodeo events, and once again we're on the ground bringing you all the behind-the-chutes action. Get the full radio and TV broadcast schedule HERE. 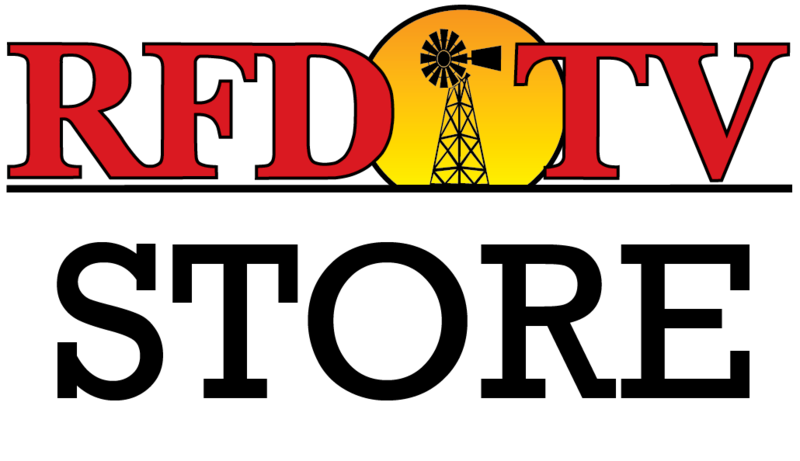 Daily features from the RFD-TV stage will include The Buckle Ceremony, “Western Sports Round-Up” with Steve Kenyon," and “Outside the Barrel” with Flint Rasmussen. Join RFD-TV as we take you to the PRCA nightly go-round buckle presentation and help celebrate with all the champions of the Wrangler National Finals Rodeo. An hour-long talk show hosted by Steve Kenyon, featuring contestants, entertainers, and famous individuals inside the rodeo world. Join us every day from the RFD-TV stage inside the Cowboy Christmas. Join host Flint Rasmussen, PBR entertainer LIVE on the RFD-TV stage as he brings you an hour of entertainment from this year’s Wrangler National Finals Rodeo. Watch as he interviews some of the top competitors and upcoming musical acts – always with lots of laughs. LIVE from the Thomas and Mack Center in Las Vegas every evening during the Wrangler National Finals Rodeo, join host Justin McKee for this exciting one hour “pre-game show,” where the focus is on up-to-the-minute NFR coverage, Fantasy Rodeo, behind-the-scenes action, and special appearances by some of your favorite rodeo heroes — past, present, and future!